Many marketers consider pay-per-click (PPC) ads to be an important component of any successful marketing campaign. Strong PPC ads drive traffic to your website, increase conversions, and build brand authority using targeted keywords and complementary content. Businesses need internet users to interact with these ads in order to justify money invested in their PPC campaigns, and user interaction is most often measured through an ad’s click-through-rates (CTR). 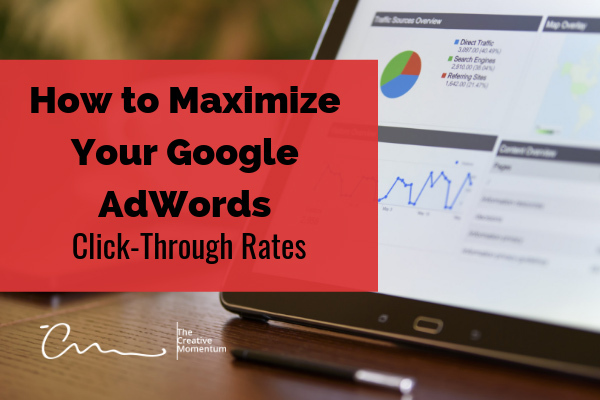 Here’s how you can optimize your AdWords PPC campaigns to maximize CTR and create successful ads that convert. 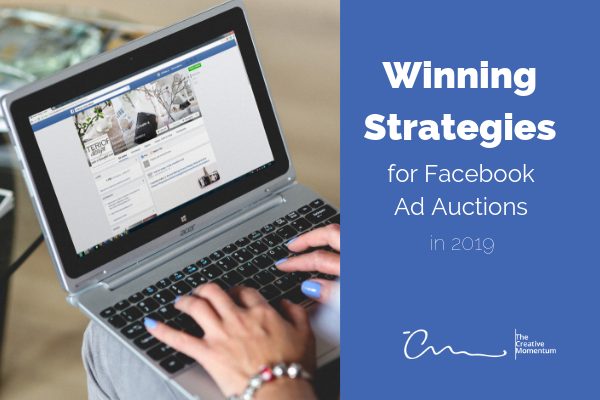 Facebook’s ad auction system provides a flexible and cost-effective solution to digital marketing – provided that you’re taking the right approach. With different bidding options, campaign goals, and optimization choices, it’s tantamount to your success to understand the underlying mechanics in order to employ the right strategy for your marketing campaign. 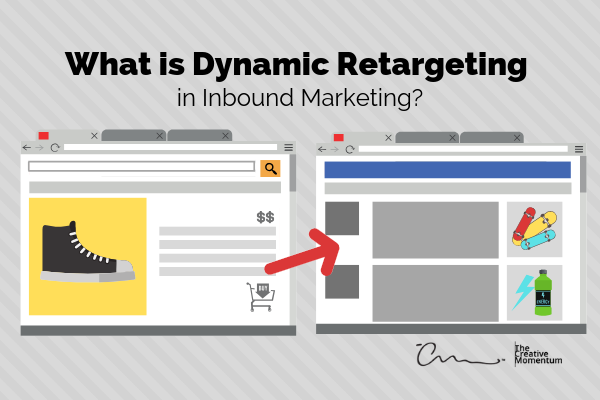 What is Dynamic Retargeting in Inbound Marketing? Dynamic retargeting or “remarketing” is the phenomenon by which your displayed ads serve as friendly reminders that your search history and purchases are being tracked. Past user behaviors dictate the types of ads that are shown in line with previous purchases and views. So, you order your new pair of chucks online, when, lo and behold, your Facebook feed and AdWords banners are filled with ads for shoe laces, decals, skateboards, and energy drinks. In 2000, Google introduced a service called AdWords. 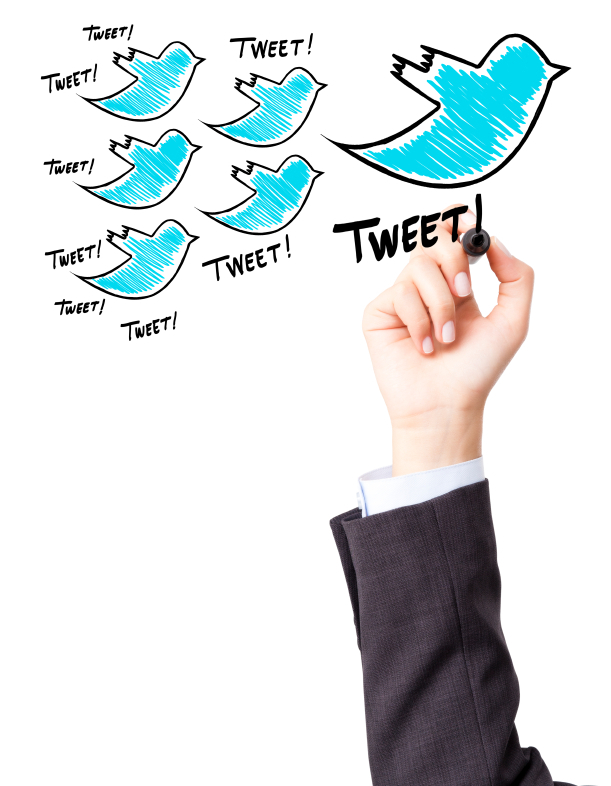 It allows businesses to pay for space on Google’s front page – the mecca of all billboards. 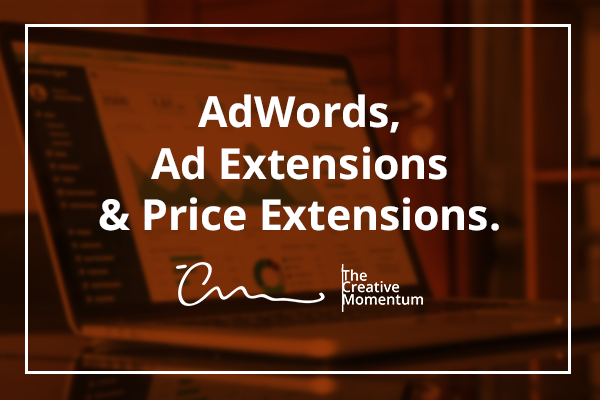 Over the last 17 years, Google has expanded on its original concept quite a bit by creating Ad Extensions and Price Extensions. They are separate pieces of the search engine giant’s advertising puzzle. In this blog, we will break down how all of these terms are defined and how they benefit your business. Google is in the process of testing and unveiling Google plus advertising - Google+ Post Promotions. Originally we thought - awesome, now we can finally promote across the Google+ social network: when in reality it will be across the enter display network. Now at first this disappointed us, but once a little more research was performed we realized: this is genius. The Google display network reaches 90% of internet users worldwide. In essence, these advertisements will not be confined to a still blooming social network mostly dominated by marketing professionals: they will be promoting not only a brand but the social network itself across the world wide web. “People don’t buy what you do they buy why you do it”. This is the statement that made a huge impact during the first two days of the innovative conference in downtown Atlanta, Georgia: Digital Atlanta. Jon Yarian, a Public Relations consultant began his presentation with this quote and challenged us to see past distributing a laundry list of what can be accomplished for others. Throughout this gathering of the industry’s most admired and knowledgeable experts, content marketing and storytelling were the central theories surrounding presentations and panel discussions.